Less than 24 hours ago Danny and the DRT team announced that they split their paths and now the shifter kart driver has found a new home: the Champions Racing team. An announcement as fast as the driver involved: Danny Formal left the DRT Racing and DR Kart chassi and goes to the Oklahoma-based Champion Racing where he willl find once again the Intrepid chassis he last drove in 2012 to victory in the Florida Winter Tour. The 2016 SKUSA! 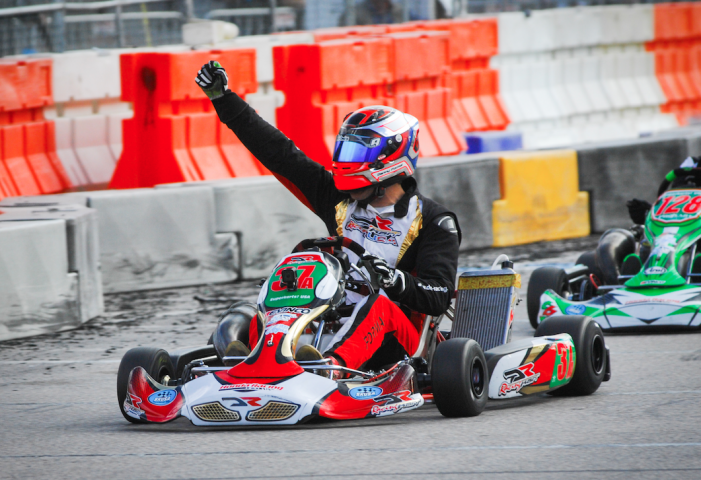 Supernational S1 Pro-Stock winner will also support the Intrepid factory and he declared that he wants to race the CIK-FIA KZ World Championship in September in Germany.